In the latest addition to James Hart School’s music program, 16 students have joined the Piano Club, an after school activity that gives them the chance to play the keyboard in 30 minute sessions twice a week. The eight keyboards arrived in November thanks to grants and support from the District 153 Parent Music Association. The story of future king Simba and his rise to power over the animal kingdom will be presented by students at James Hart School when they stage the “Lion King Jr.” musical at 7 p.m. Feb. 28 and March 1 at the school, 18820 Morgan Ave., Homewood. The Homewood District 153 school board has agreed to hire Wight & Company to undertake a physical plant assessment for its three schools. 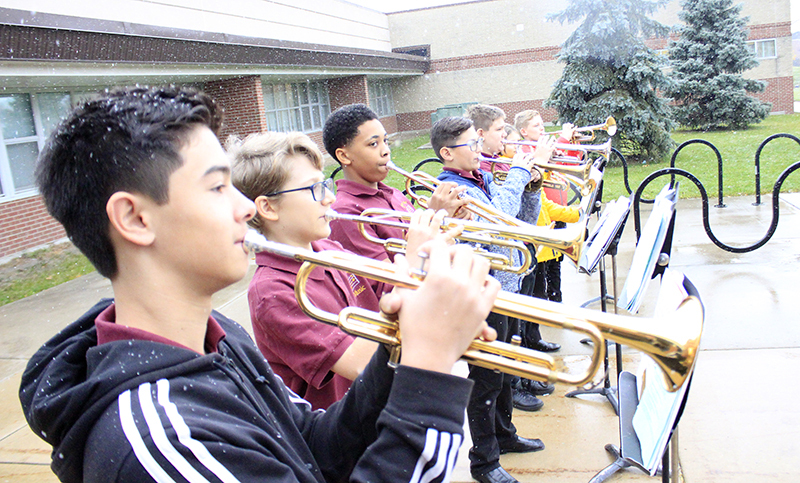 The study is intended to give the board information it needs to determine what improvements should be made to bring school operations and maintenance up-to-date. Wight will be paid $24,000. The district expects the report by spring. 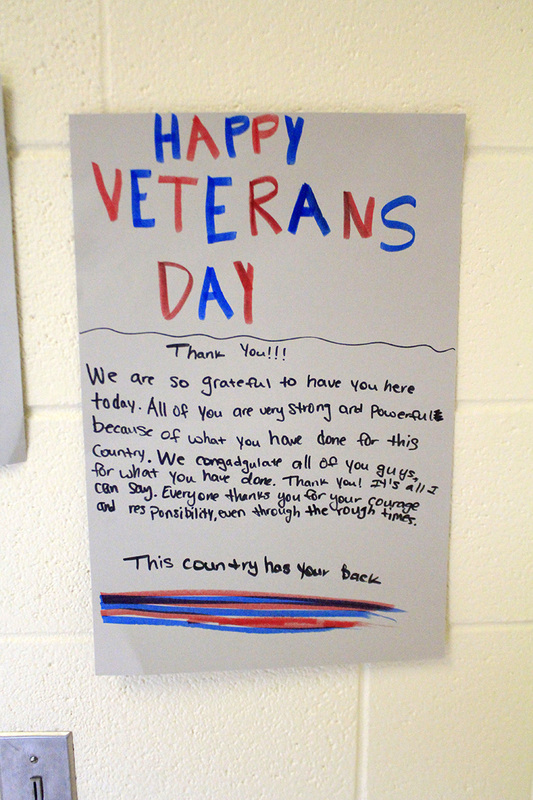 Students line the hall of James Hart school with handwritten greetings for veterans. 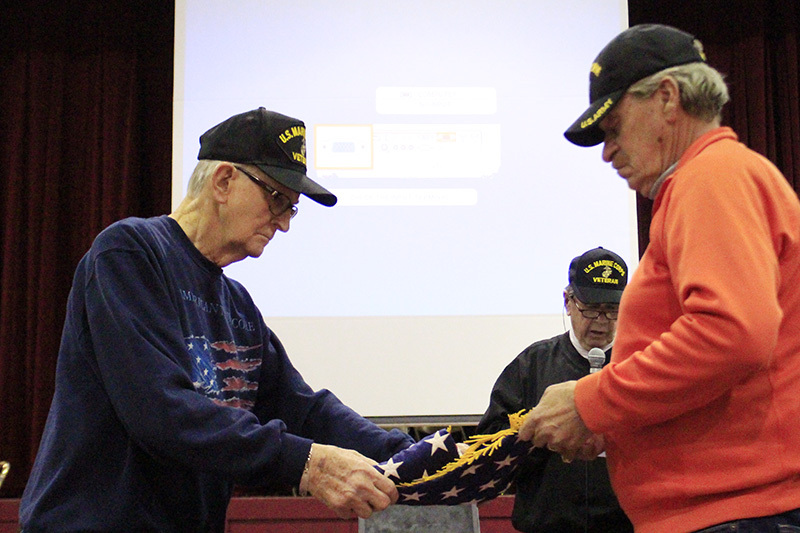 Don Tollefsen, left, and J. Stevens, right, demonstrate how to fold an American flag while John Beele explains the meaning behind each fold. 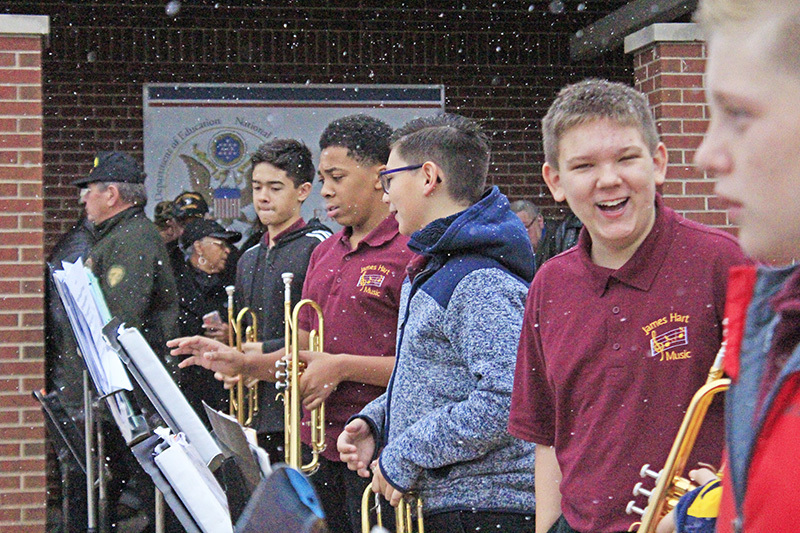 Student musicians prepare to perform in light snow at the flag ceremony. 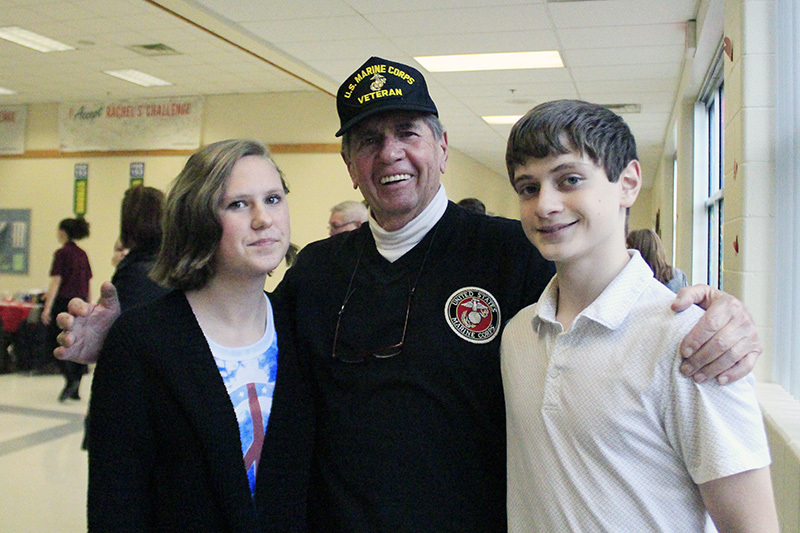 Marine veteran John Beele, center, with his grandchildren, Abby Roberts, left, and Peter Beele, right. 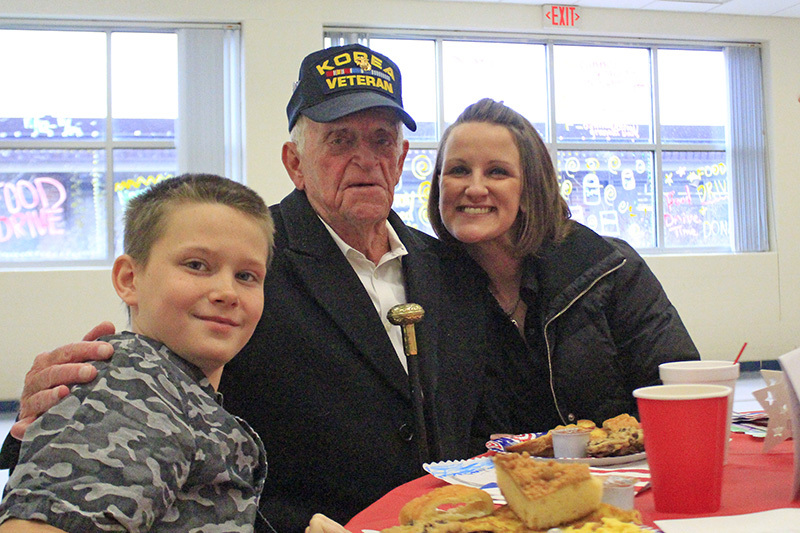 Korean War veteran Joe Taylor, center, with his grandson Conner Marciniak, left, and Conner's stepmom, Beth D'Andrea. 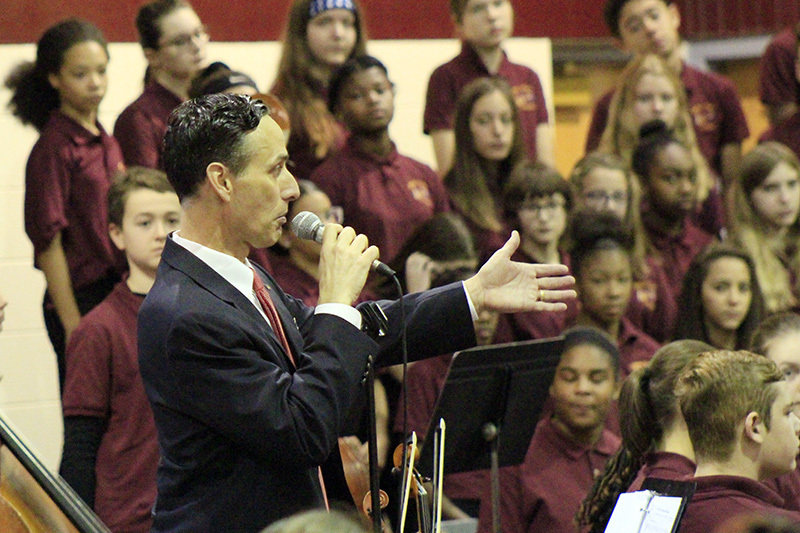 James Hart School Principal Scott McAlister introduces the student musical groups performing during the assembly. 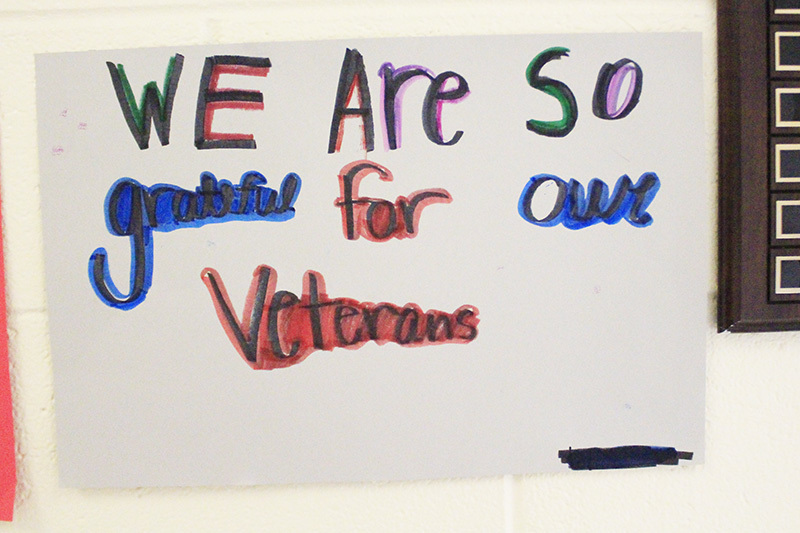 District 153 Superintendent Dale Mitchell gives a history of Veterans Day. 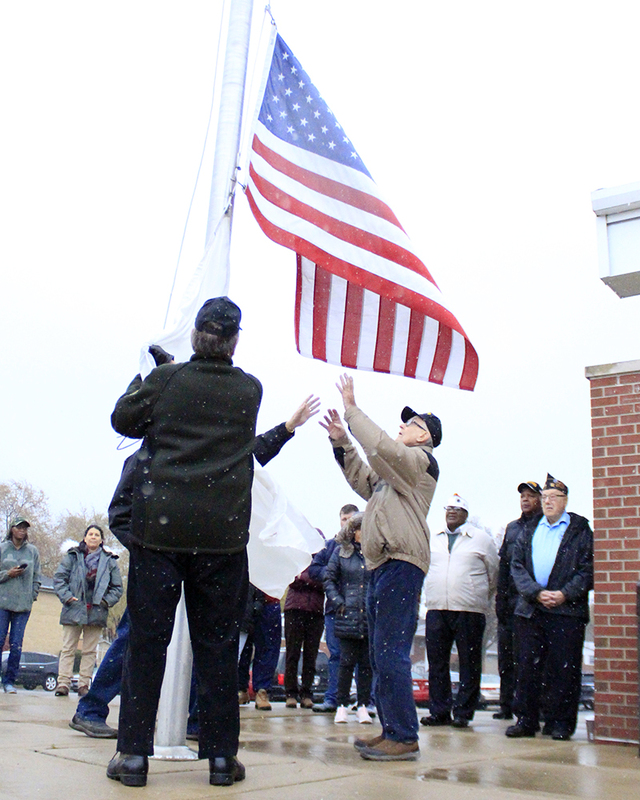 Gratitude was flowing in both directions when veterans and students gathered at Homewood's James Hart School Friday for District 153's annual veterans appreciation breakfast. 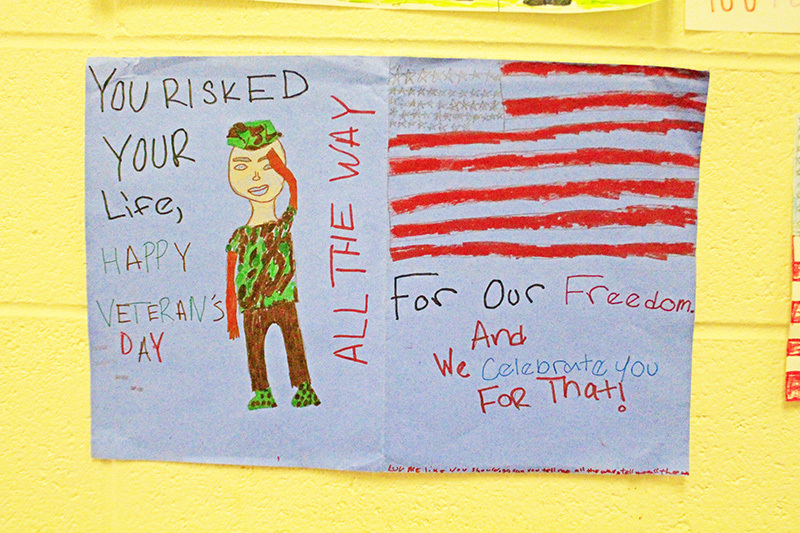 Eighth-grader Nizhoni Ward is determined to maintain awareness of indigenous people and cultures. The Homewood girl draws from her own Native American heritage to fuel her advocacy. 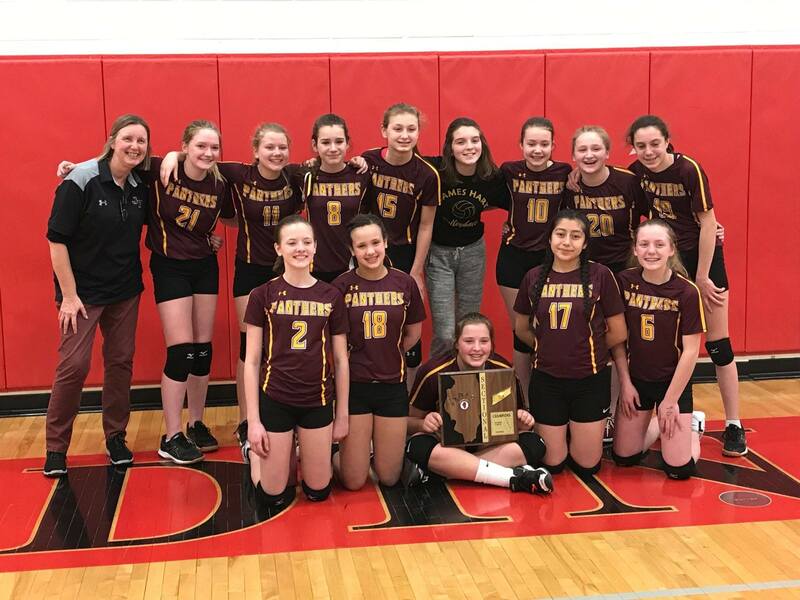 Parker Junior High of Flossmoor walked away with the regional title in the Illinois Elementary School Association’s baseball tournament, defeating Homewood’s James Hart School 15-4 on Monday. Hart went into the game at Lions Field undefeated. In the semi-match Saturday it scored 14-4 against its opponent. Monday the tables were turned. It will be Flossmoor facing Homewood when Parker Junior High comes up against undefeated James Hart School. The baseball teams will each try to win a game Monday to advance to the Illinois Elementary School Association’s state championship. The game will be played at 4 p.m. at Lions Field, 1041 Ridge Road in Homewood. The winner gets the regional title and advances to sectional play on Sept. 22. 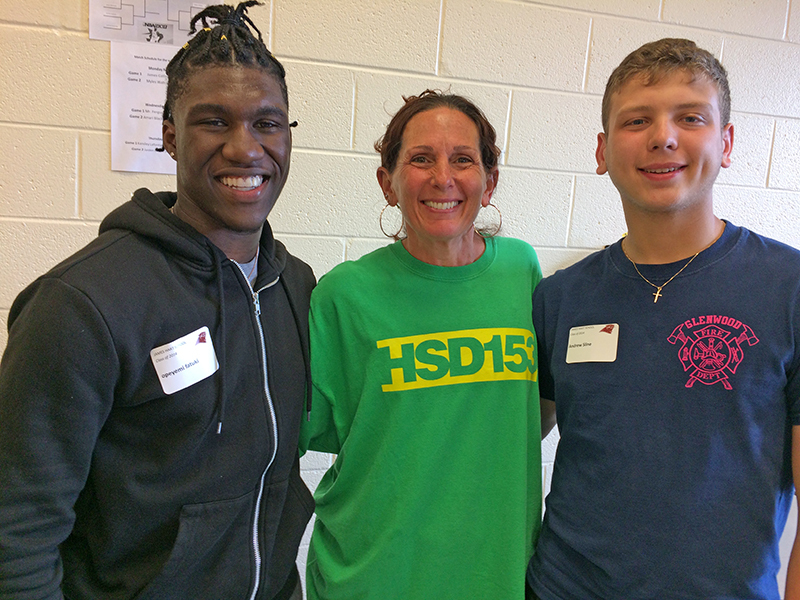 Physical education teacher Marcy Breed got to chat with Opeymi Fatuki, left, and Andrew Sline. 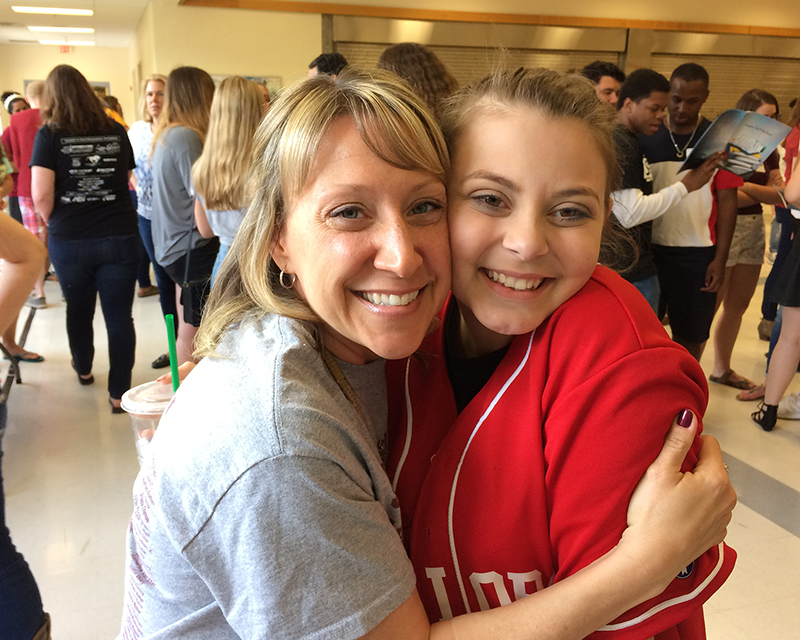 Eighth grade language arts teacher Eileen Wargo and James Hart graduate Maggie Robertson share a hug. 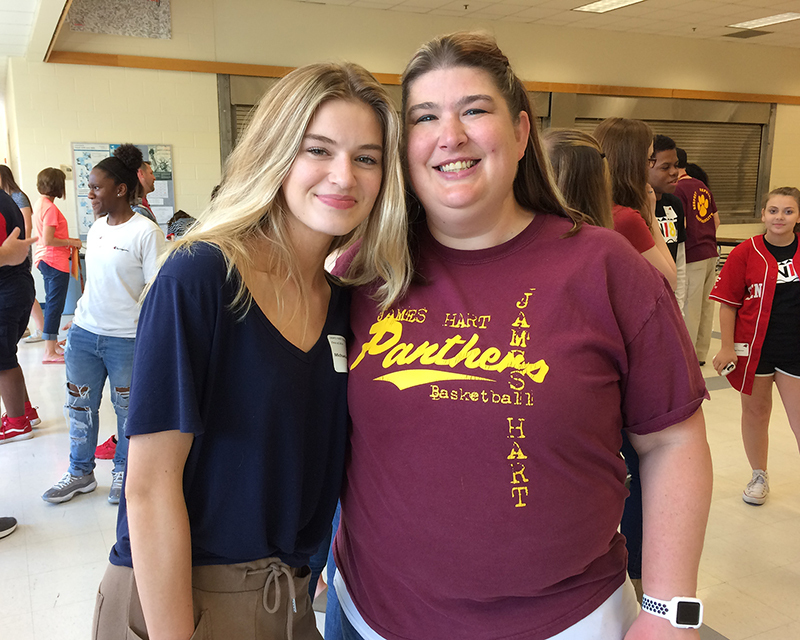 Science teacher Jill Vagner enjoyed catching up with Grace Bingham. 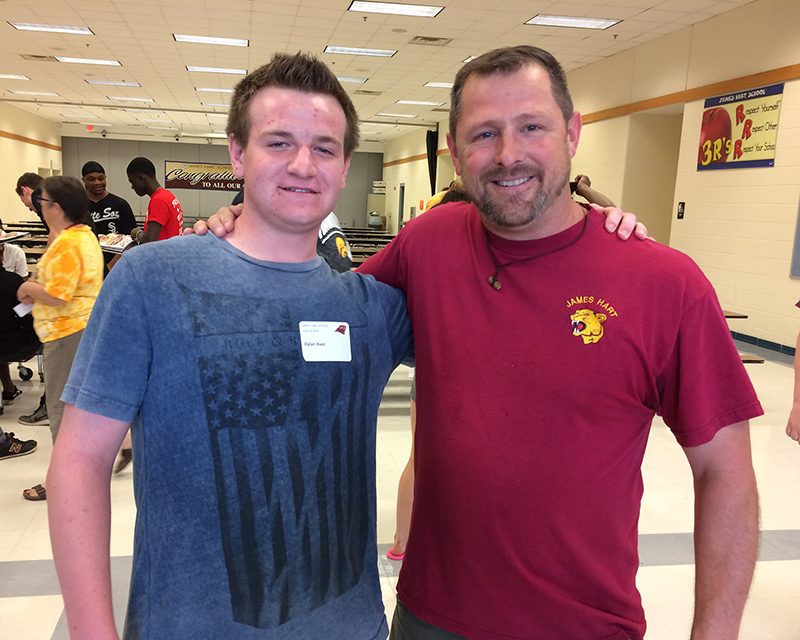 Dylan Aver met up with his seventh grade history teacher Tom Jaminski. 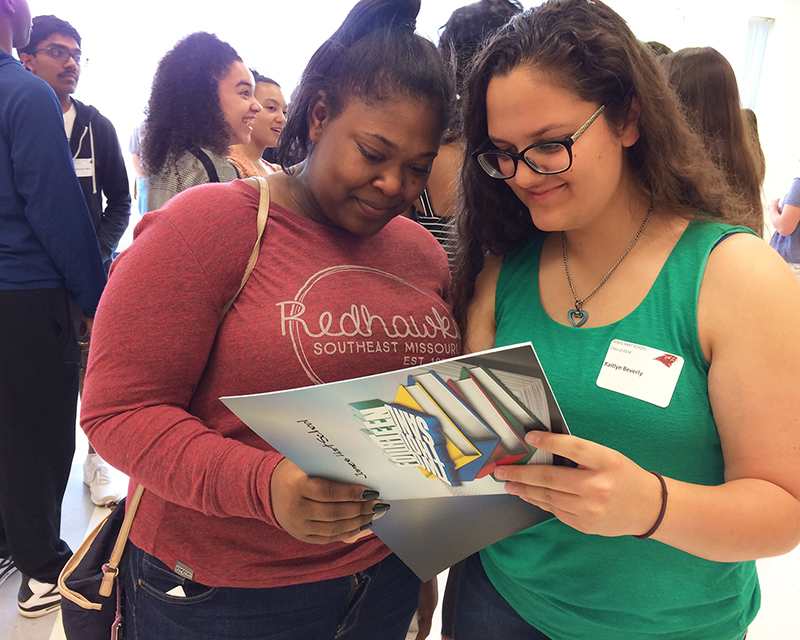 Alexa Sampson, left, and Kaitlyn Beverly enjoy looking at photos in a James Hart class yearbook. 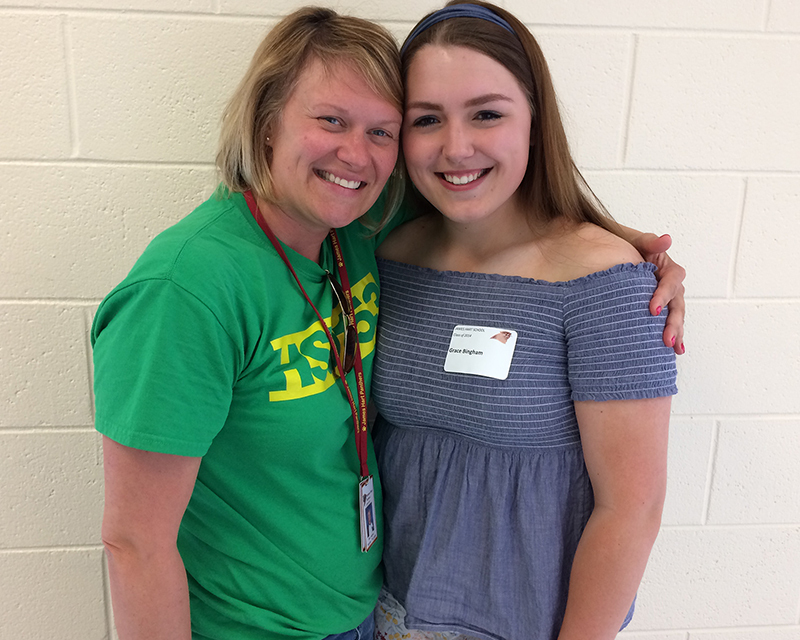 Michaela Reid shared memories with Krista Sparrow, her seventh grade teacher. 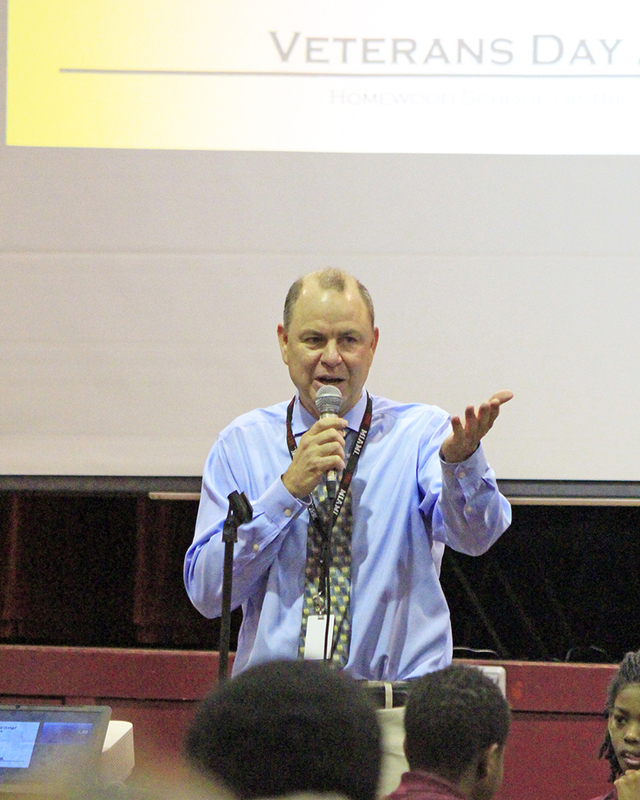 “Be true to your school …” and more than 50 members of the James Hart School Class of 2014, awaiting their graduation from Homewood-Flossmoor High School on June 3, returned to Hart for a celebratory visit on Friday, May 25. “I remember dancing. We had a conga line in the lunch room,” said Opeymi Fatuki, who will be attending Illinois State University in the fall.